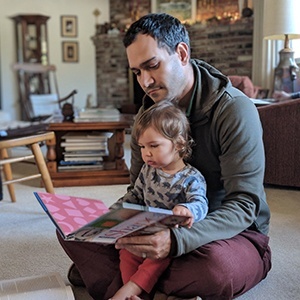 If you build applications using open source components, you may not often think about how those underlying components are licensed. Some may use a permissive license, like MIT or Apache, that gives users a lot of freedom. Others may use a license with more restrictive terms, including copyleft licenses like the GPL and AGPL, that may have complications you don’t understand. You should not need to be a licensing expert in order to understand the basics and navigate the sometimes-confusing landscape of open source licenses! 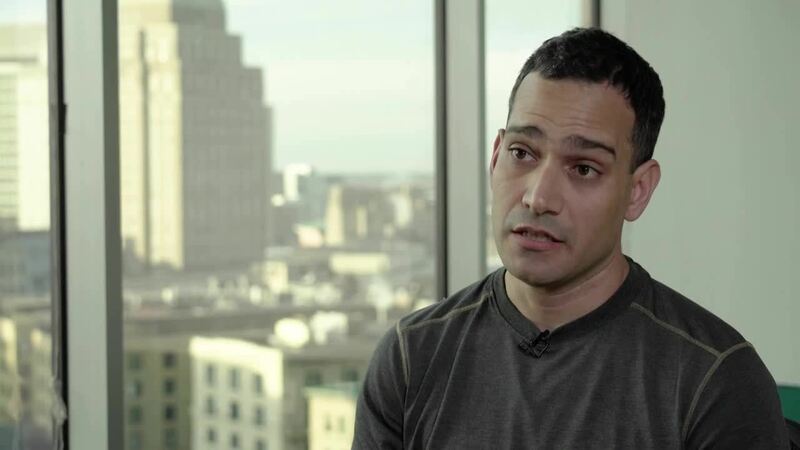 In this short video, I cover some of the key principles that any developer using open source components needs to understand about open source licenses. I also share some of the most common paths that organizations take to develop an effective open source licensing strategy. 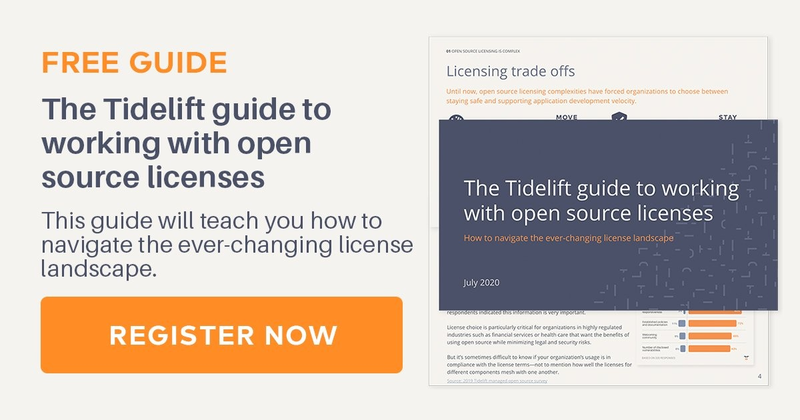 If you find this video helpful, consider going deeper by downloading the Tidelift guide to working with open source licenses or our best practices for working with open source licenses checklist.